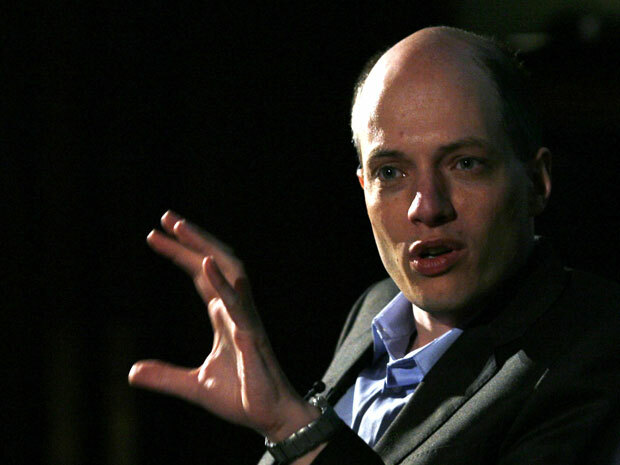 Alain de Botton is most recently the author of Religion for Atheists. it is normal both to forgive and to have a grudge that you need to bring up ..” Precisely. We need a way to bring our grudges with another person to light. To allow the other person to respond, to discover in most cases we’ve been wrong in what we’ve been thinking of them.